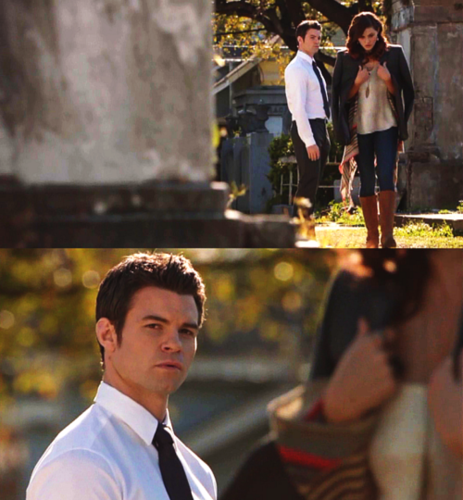 I guess you should be careful what you wish for.. . Wallpaper and background images in the Elijah & Hayley club tagged: the originals 1x01 hayley mikaelson elijah mikaelson haylijah. 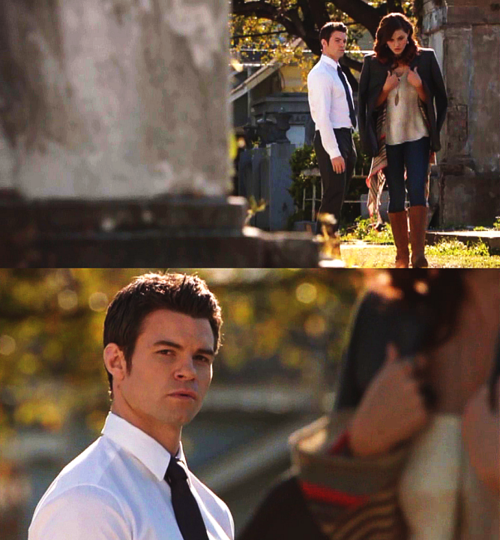 This Elijah & Hayley fan art contains traje de passeio and terno de negócio.